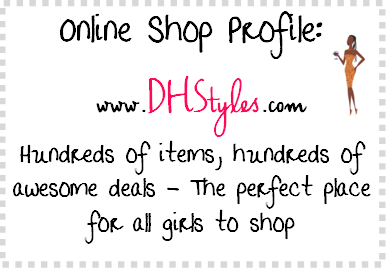 A Girl's Guilty Pleasures: Online Shop Profile: DHStyles PLUS $100 Giveaway! I just received an awesome shipment of some clothes from DH Styles and I absolutely love everything that I got! 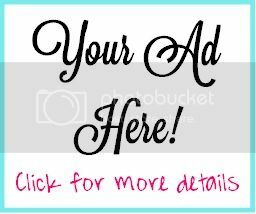 DH Styles is reasonably priced and has everything from tops to dresses to swimsuits to accessories for girls of all shapes and sizes. Along with their regular sizes, they also have an extensive plus size collection! Be sure to check them out and be sure to enter my $100 GIVEAWAY with DH Styles! Get it here for $30.99! 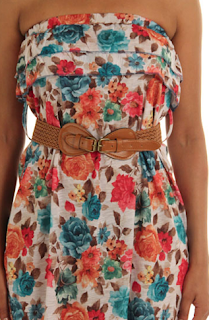 An awesome top for a night out...classy yet casual. Get it here for $22.99! 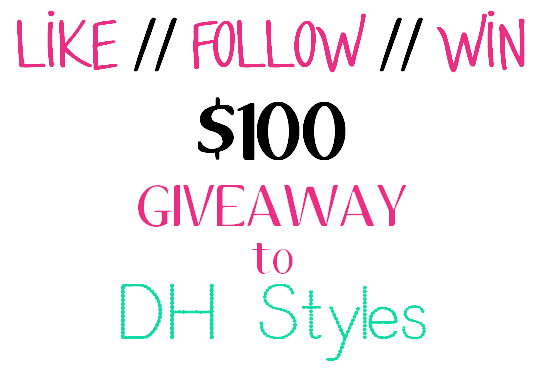 How to enter the $100 gift card giveaway to DH Styles!